I am a third year Law student at the University of York, graduating in 2017. 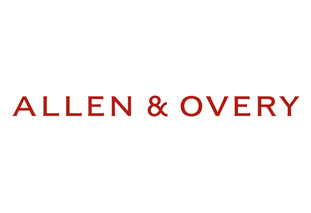 Upon successful completion of the LPC at BPP I will commence my training contract with Allen & Overy in March 2018 . I recently completed vacation schemes at DLA Piper, King & Wood Mallesons, Linklaters and Walker Morris. I have also attended assessment centres at a number of other law firms. 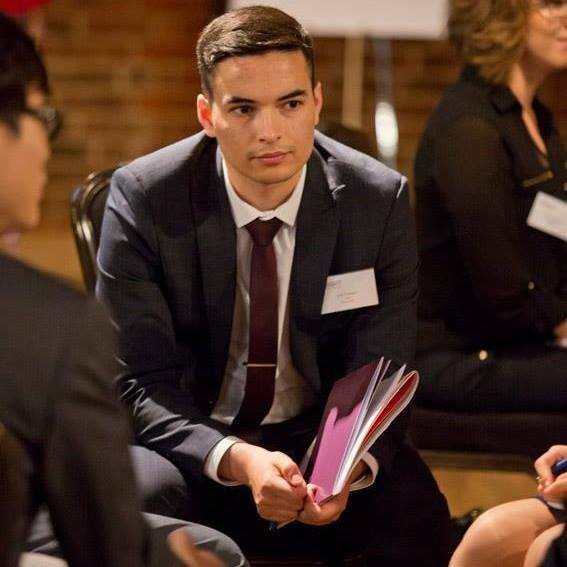 I became a member and a Lead Student Ambassador of Aspiring Solicitors because I am state school educated, the first in my family to attend university, I have a regional accent and I was recently diagnosed with dyslexia. I saw that this ultimately put me at a disadvantage when applying to law firms. Aspiring Solicitors offered me access, opportunity and assistance in a number of ways. They helped me secure work experience in the legal sector, assisted the development of my commercial awareness, invited me to insight days at various leading global law firms and introduced me to alumni at affiliate firms who I could contact when I needed advice or support. Diversity is important to me because I feel it is essential within any profession. Every individual has the capacity to contribute varied skills and experience that help inform and supplement the understanding of others. In turn, this has the capacity to allow for greater trust and unity between groups of people. Groups of people who are informed by a range of ideas are better equipped to more adequately address the needs of and provide service to a vaster range of individuals. I am more than happy to answer any questions relating to vacation scheme and training contract applications, interviews, assessment centres, or my role as an Aspiring Solicitors Lead Student Ambassador.